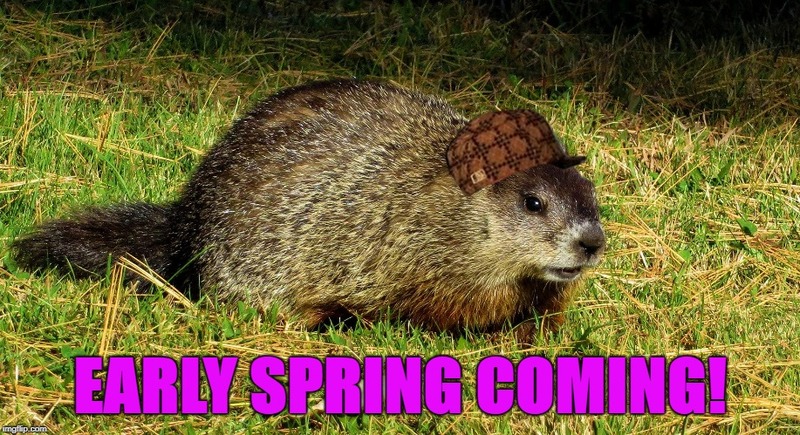 Groundhog Day came just days after the brutal polar vortex. It was so cold that weather announcers showed water crystallize in mid air. At Gobbler’s Knob, a crowd of thousands fervently watched as Phil stepped onto center stage. Luckily, he didn’t see his shadow and the prediction is for an early spring. Whether you believe it or not, it sure feels good to imagine warmer weather.